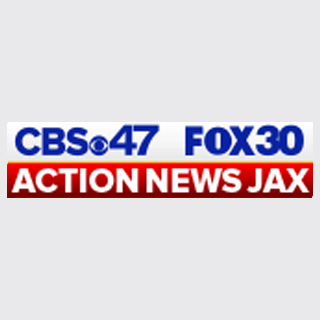 Firefighters in Jacksonville are investigating after flames were seen coming from the second-story window on a commercial building in Downtown Jacksonville early Monday morning. Crews say the fire was seen at a vacant building located on Main Street near west Union Street. No word on what caused the fire at this time. Crews have searched inside and said the building is clear.